From 1st April 2018 private Non Domestic (and Domestic) Landlords in England and Wales letting or renewing leases will need to ensure that their properties reach at least an ‘E’ Rated EPC unless certain exemptions apply. 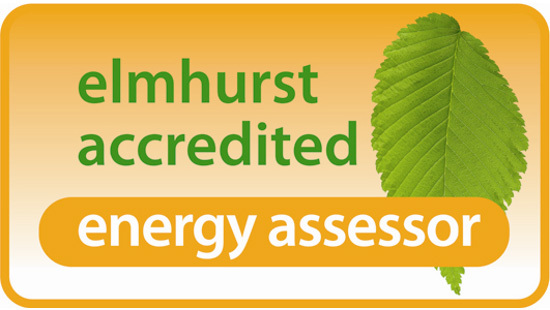 Highly experienced assessors mean more accurate EPCS, and accurate modelling is vital for MEES as in some cases achieving an ‘E’ Rating or better may be as simple as obtaining more detailed information on your building or services. By 1 April 2023, properties on existing leases that have an F or G rated EPC must be brought up to standard. There must be no upfront cost to a landlord for any improvements, though this is under review. For expert, down to earth advice on MEES and how they might affect your properties contact us on 0330 024 1755 or by clicking here .